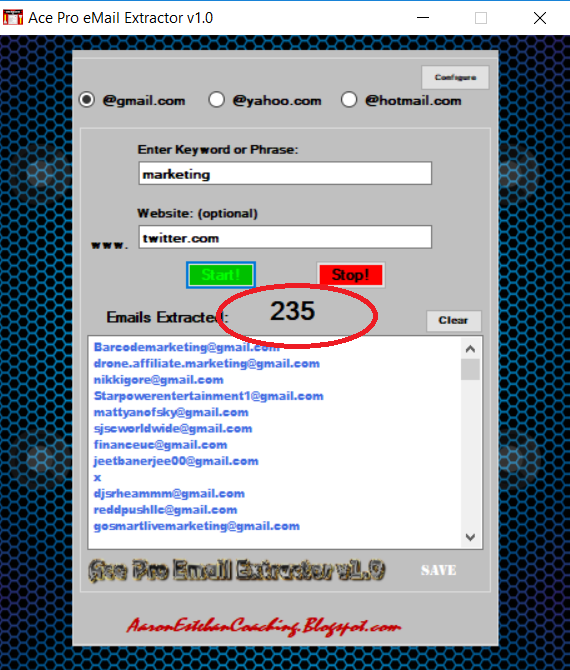 I will give you this magnificent software tool that can generate fresh email leads for any kind of business and service daily from the web. 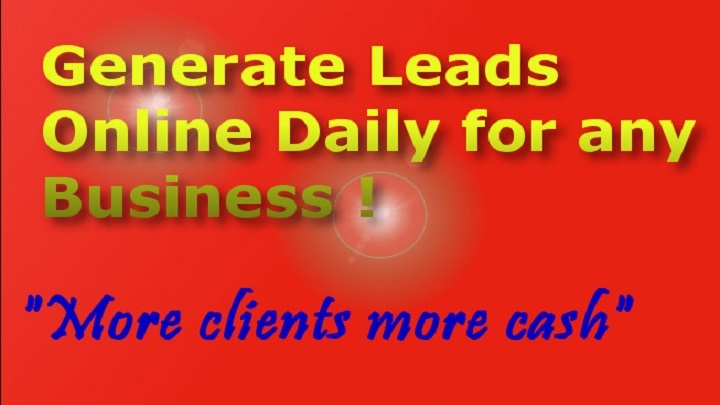 This tool can get you leads from many different websites like Twitter, Facebook, business directories, etc. With a tool like this you will never run out of new clients again. Marketing Software that Generates Fresh Leads is ranked 5 out of 5. Based on 2 user reviews.